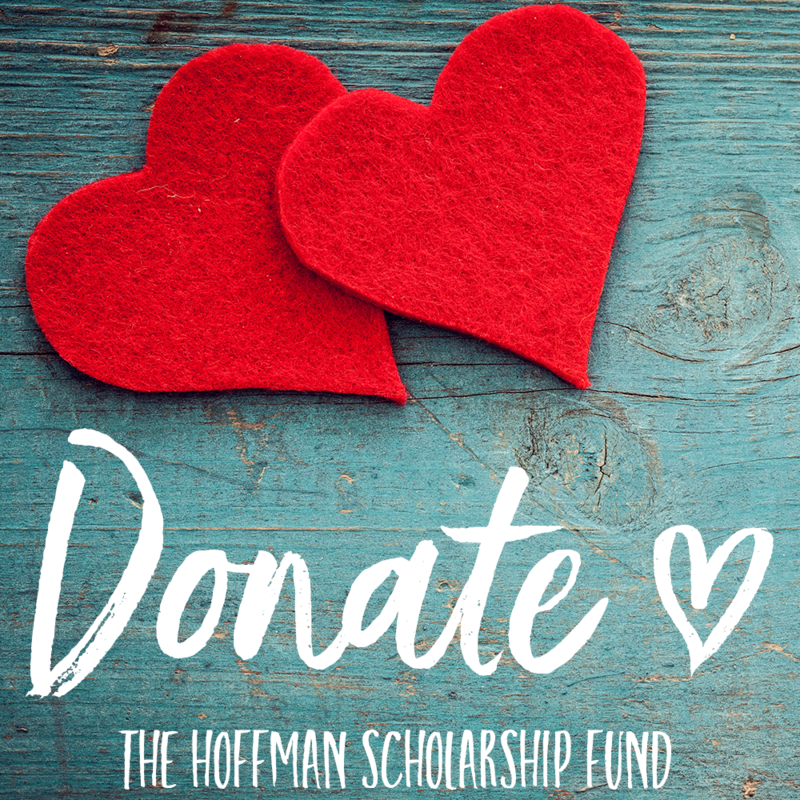 We’re grateful to all of the Hoffman Graduates who have been willing to share their stories. You can watch some of our Graduates sharing their experiences in the videos below, or on our YouTube channel. 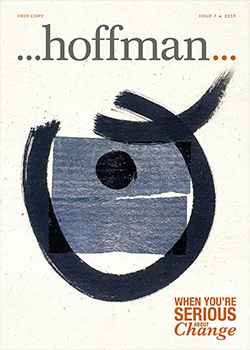 You can read more Hoffman stories on our news pages here. Or find out what others are saying about the Hoffman process on our testimonials page.